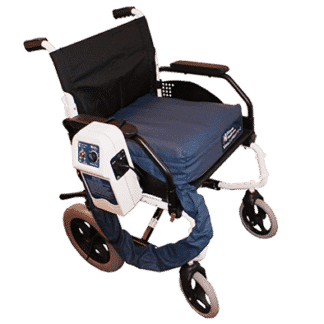 We offer a range of pressure care cushions to hire, which are specially designed to aid in the treatment of and the prevention of developing pressure sores. When sitting in the same position in a chair or wheelchair for an extended period of time, it can lead to an increased risk of developing pressure ulcers. These painful injuries are a result of prolonged pressure on soft tissue, often worsened by shear forces and friction plus the presence of moisture. 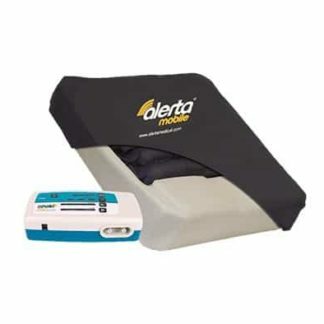 These rental dynamic alternating air cushions offer a simple and affordable option to protect you from pressure sores. They are easy to set up and install plus can be fitted to most chairs and wheelchairs.